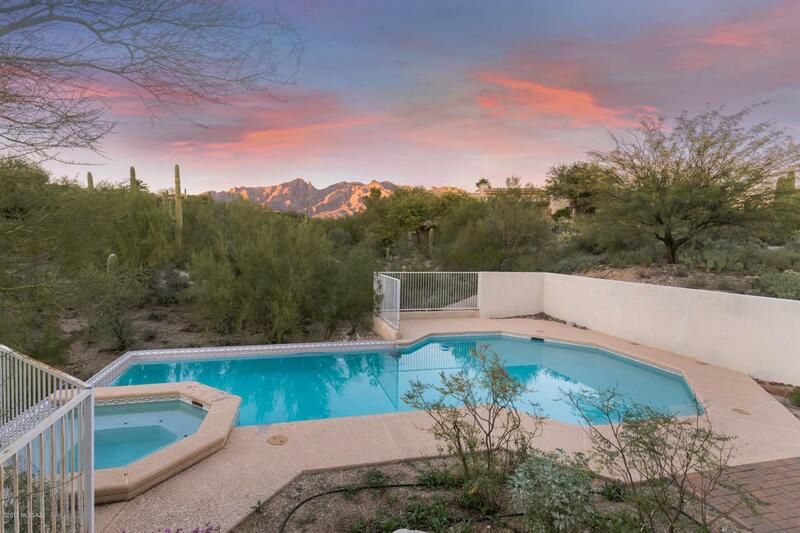 Looking for privacy, amazing views & a gated community? 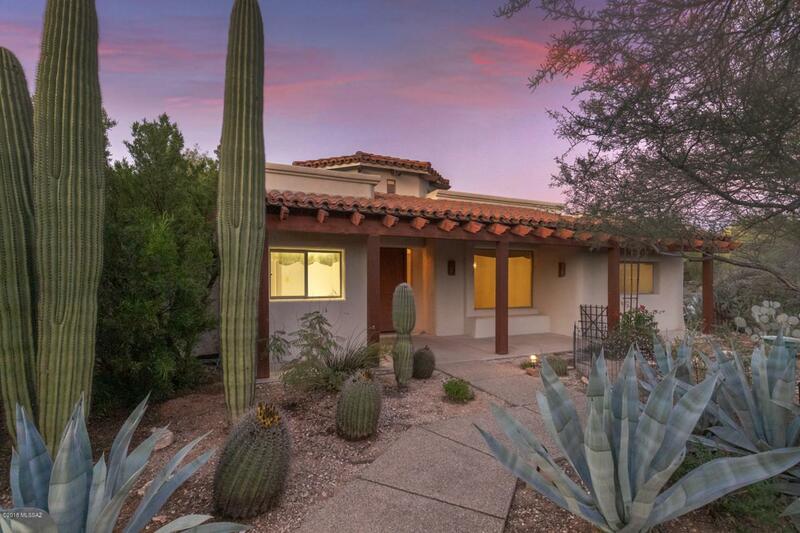 This stunning foothill home, tucked away in Bellas Catalinas Estates, with breathtaking mountain views. The Great Room is open, airy, lots of natural light with a special fireplace. The kitchen is filled with cabinets, a walk-in pantry, tile tops, eat in bar top & a cozy breakfast nook. The master suite is complete with jetted tub, walk-in shower, double sinks and tile counter tops. Split bedroom floor plan allows for plenty of privacy. 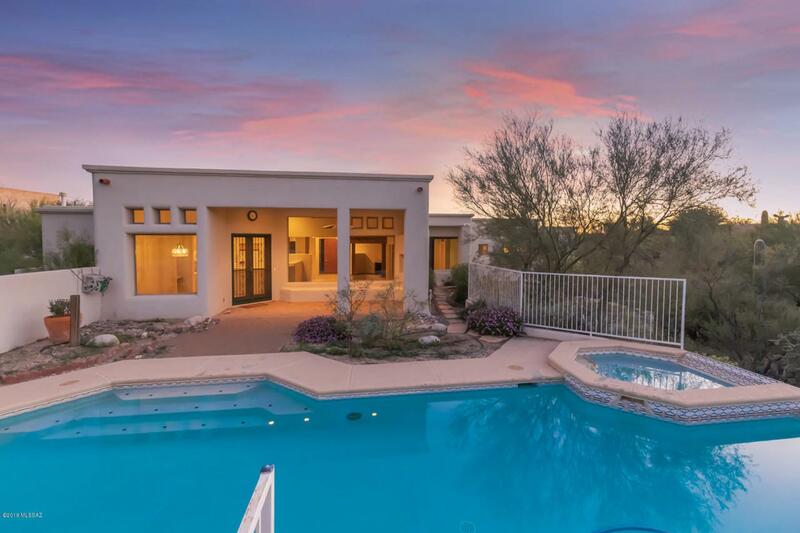 Walk outside to the north facing yard and enjoy an oasis complete with pool and spa. 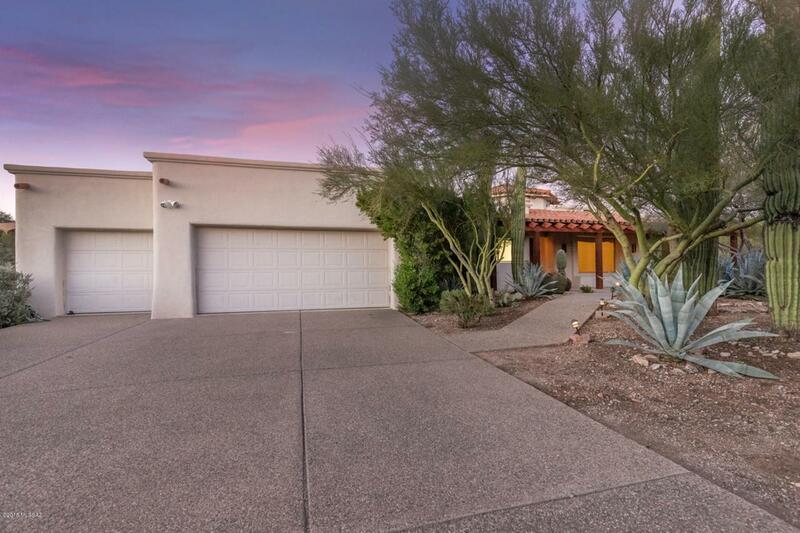 Private cul de sac, no interior steps, 3-car garage has plenty of storage. See MLS #21830020 for home being sold with adjacent vacant lot with city lights & mountain view.